beautiful. very soft. washed well. 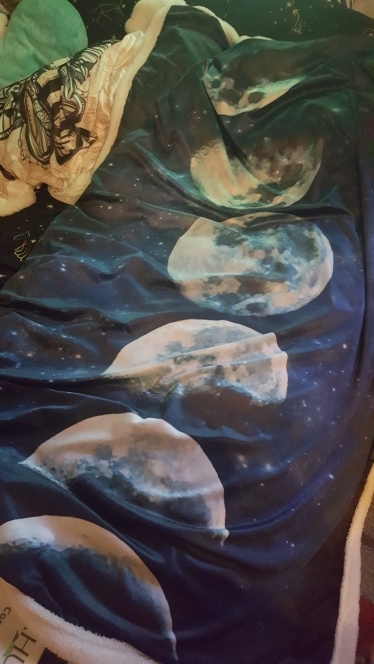 The blanket is just like in the picture, very soft and with high quality print and even came in the protective bag. It arrived after one month, but it is Christmas period so it is justifiably. I am very satisfied, thank you GoFili! Amazing, a surprisingly soft touch. I was afraid i 'd know what was going to get me, but i'll definitely buy some more blankets. Very fast shipping with a highly recommended store. Very quickly came. Very soft and colors match the picture.